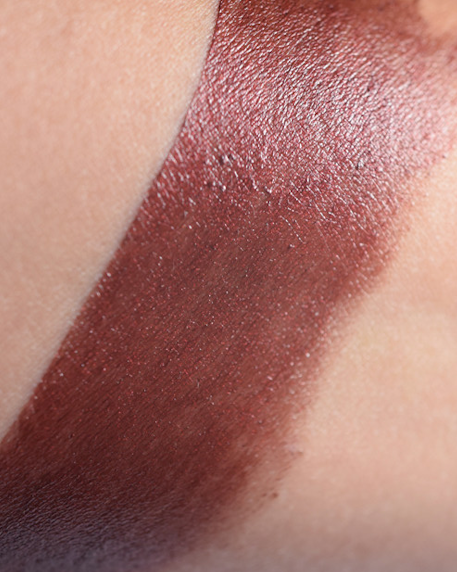 A rich brown with red tones. 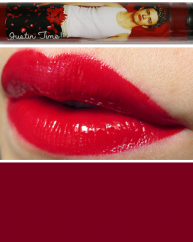 This shade may slightly stain the lips. 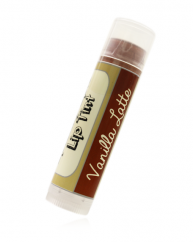 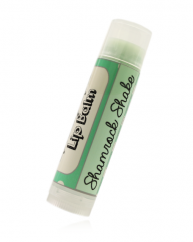 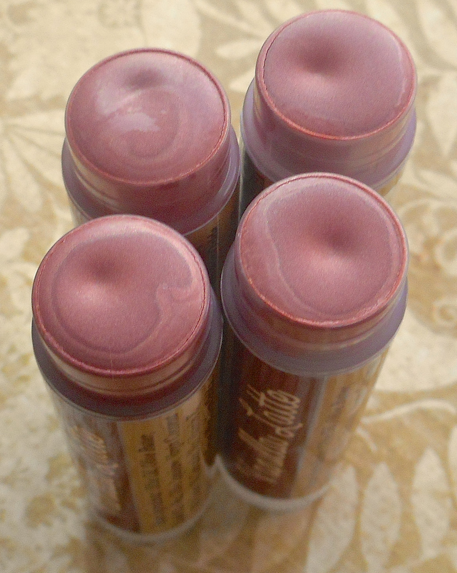 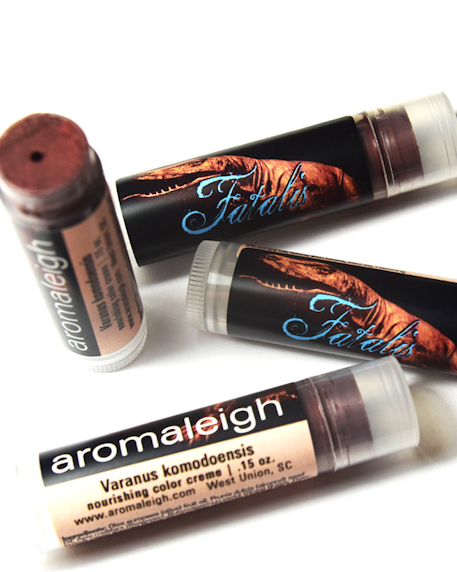 Size: .15 oz in a clear balm tube with custom label art and shrink wrapping.